President Obama is the first sitting president to speak at a Rutgers commencement. However, he is not the only sitting president to receive an honorary degree from Rutgers. Franklin Roosevelt also received an honorary degree, although he was not present to receive it. Instead, he called the school’s president after the commencement ceremony had started and asked to dictate his acceptance to someone. Officials soon found a secretary in the Department of Athletics who handled the job. President Barack Obama addressed the 2016 graduating class at High Point Solution Stadium for the university’s historic 250th commencement. We take inspiration from former President Barack Obama’s 2016 Commencement Address, where Obama gave voice to one of the university’s deeply felt and long enduring truths, declaring that “America converges here” at Rutgers University-New Brunswick. Rutgers represents a coming together of people, ideas, and sense of place like no other university in the nation. The former President’s words served as a catalyst for Rutgers’ America Converges Here initiative. Our mission to teach, research, and serve has profound impacts that flow out of our classrooms and research labs and into the homes, neighborhoods, and cities beyond our borders. This impact is central to our promise as a public university to spark positive change through education. Innovation is a hallmark at Rutgers. 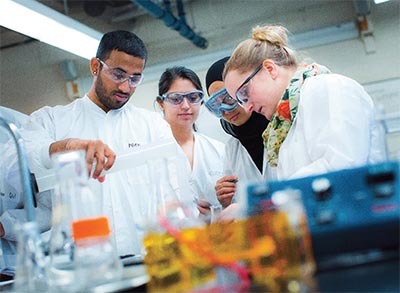 Our faculty, students, and alumni have been responsible for truly life-changing ideas and breakthroughs for more than 250 years. Exploring big ideas is fundamental to Rutgers’ culture and part of why we are a national research powerhouse. At Rutgers, “every day, tens of thousands of students come here, to this intellectual melting pot, where ideas and cultures flow together among what might just be America’s most diverse student body,” President Barack Obama said. 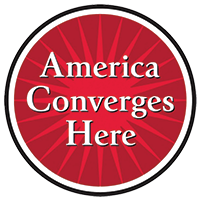 Check out stories of convergence, celebrate, and explore the many ways that America Converges Here at converge.rutgers.edu. 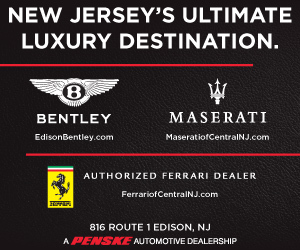 These are exciting times at Rutgers. We look forward to sharing them with you.